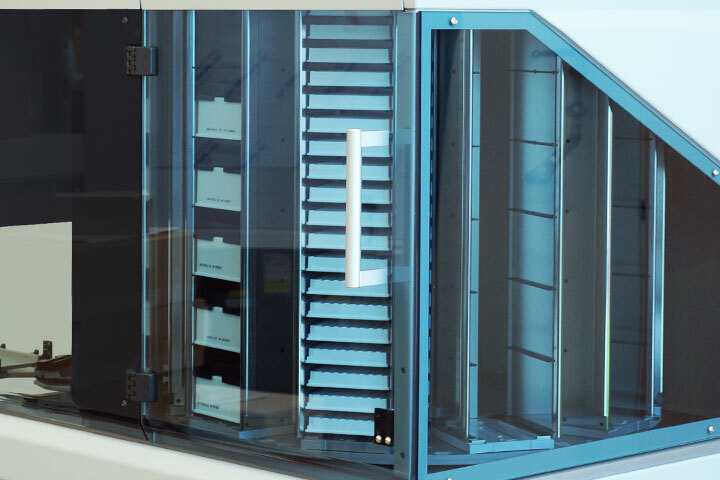 This is a fast access storage system, which gives users increased walkaway time and is ideal for high throughput applications in genomics, drug discovery and proteomics. 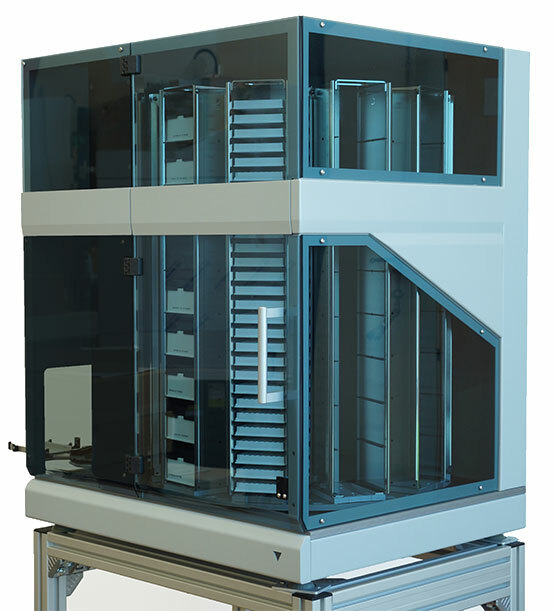 The Carousel provides unmatched speed for random access to 280 microplates, with an average access time of just 12 seconds per plate. 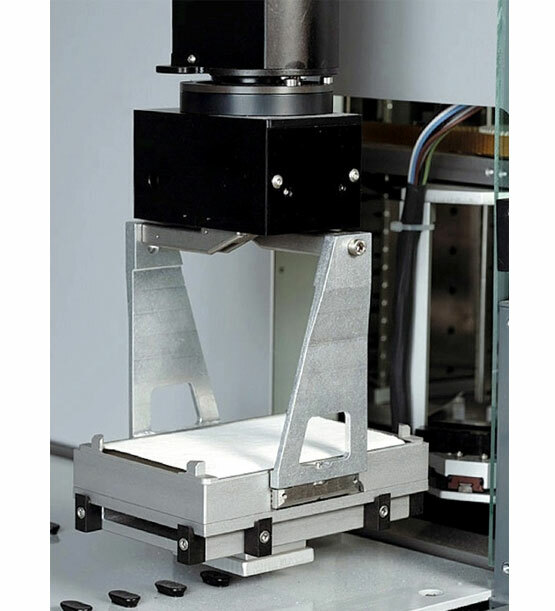 One unit can efficiently handle microplates, half-height plates and deep-well plates.